Yeng Constantino welcomes the new year with a brand new album entitled Metamorphosis and has this amazing carrier single B.A.B.A.Y. yeng said she is very thankful that she was given the chance to be super hands on for this album. All songs were recorded just once, no take 2's since her producer and mentor Mr. Raymund Marasigan wanted to capture the raw emotion of Yeng for every song which would make this album really special. Metamorphosis brings out the new Yeng, at her age she mentions she now wants and knows that she is ready for a relationship but of course she prays to God for guidance. So this year we can expect a brand new Yeng and for sure a better one. 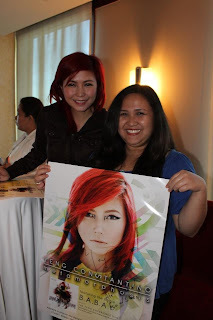 Congrats Yeng this album will surely hit the top spots once more. Original traks in the "Metamorphosis" album include: "Hahanapin Kita", "Josephine", "Messiah", "Pasensya Na", "Di Pa Huli", "Teleserye", "Pag-ibig" and "Sandata". 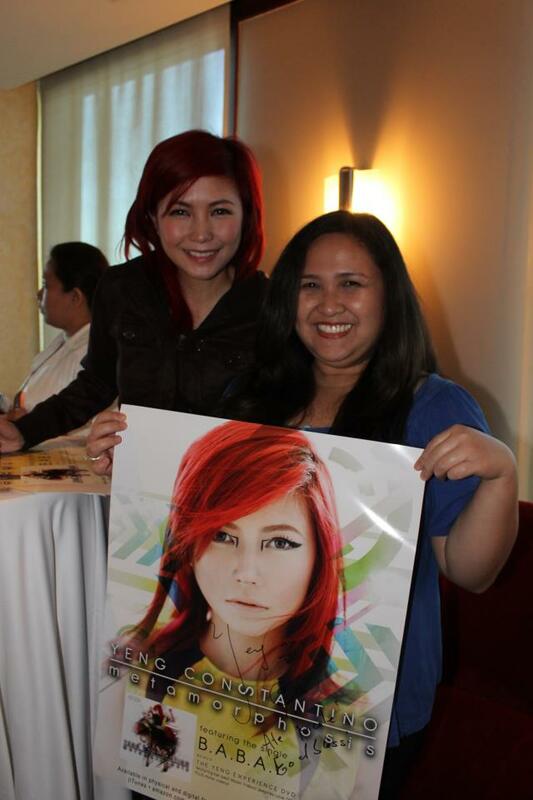 Today, February 10, 2013, Yeng Constantino launches her 5th album on ASAP 18. Way to go and keep on rocking Ms. 2012 PMPC's Female Rock Artist of the Year!